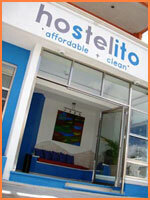 Cozumel has a wonderful range of small hotels, guest houses and B&Bs, ranging from rustic to boutique. 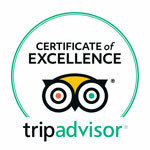 Why not try something different, experience some friendly local service - a quality islanders are famous for. Unique boutique property located in the cultural heart of Cozumel and holds the distinguished "M" certification from Mexico's Secretary of Tourism. Just steps from the waterfront, dining and shopping attractions of the town square. Yet, still quietly hidden away. Exclusive accommodations within walking distance from the airport. 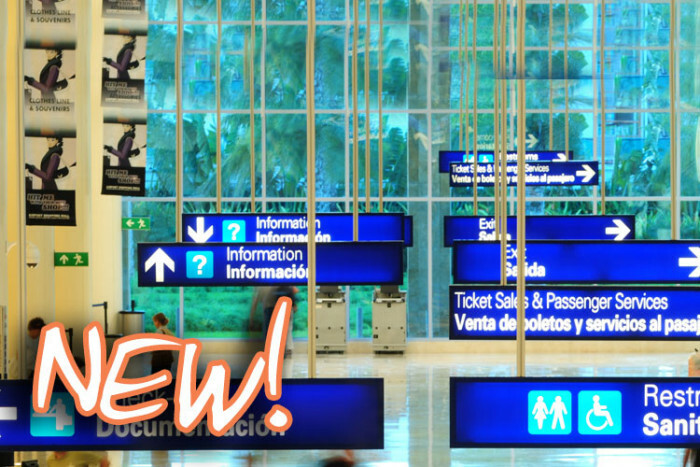 Easy access to taxi service, rental cars, tours and island excursions. 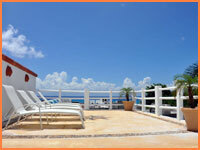 Access to Playa Azul beach, located north of downtown approximately 10 minutes away. 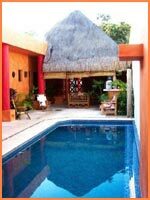 The pool at Casita de Maya.